Design and Build Loft Extension Chiswick. 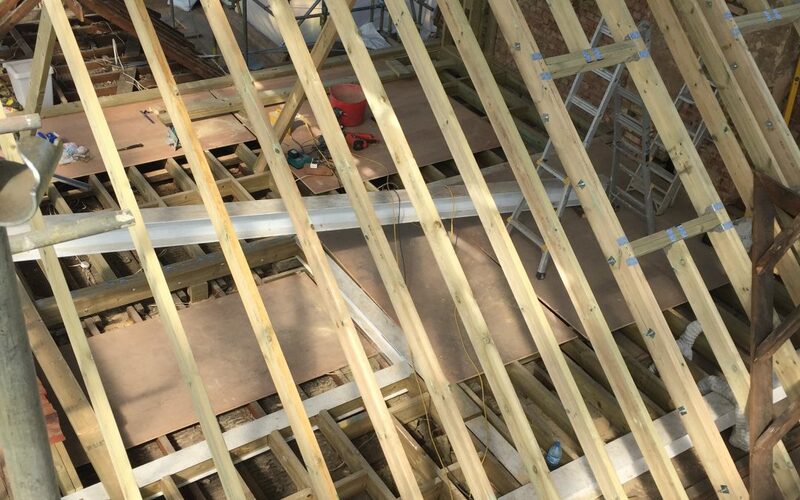 Consistency is the key for Greendawn Build Ltd. Every one of our loft extensions get the same level of attention to detail right from the beginning. Week 2 on a Design and Build Loft Extension Chiswick London W4. Now we can concentrate on getting those nice straight lines for the plasterers. Yes, even at this point we have the end goal in mind. Forward thinking and planning all pays a big part on us constantly being able to produce the high end finish that we are known for. We are picky about where our timber comes from and use reputable suppliers, if the timbers aren’t straight then they just aren’t good enough for us to put into our clients homes so we are constantly checking that our suppliers can give us the best materials available and most importantly it all needs to come from sustainable sources.